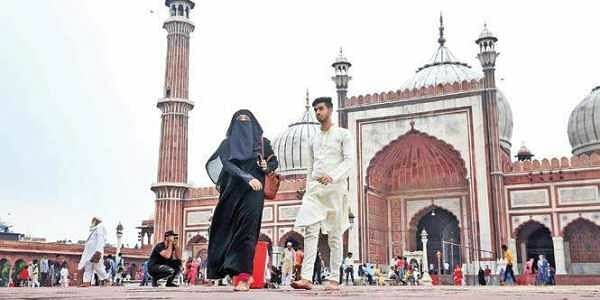 A bill to make instant triple talaq illegal and void and awarding a jail term of three years for the husband, was introduced in the Lok Sabha today. Under the law, instant triple talaq in any form -- spoken, in writing or by electronic means such as email, SMS and WhatsApp -- would be bad or illegal and void. It would be a non-bailable offence and would be applicable to the entire country except Jammu and Kashmir, giving instant talaq would attract a jail term of three years and a fine. The proposed law would only be applicable on instant triple talaq or 'talaq-e-biddat' and give power to the victim to approach a magistrate seeking "subsistence allowance" for herself and minor children. The woman can also seek the custody of her minor children from the magistrate who will take a final call on the issue. The minister who tabled the bill made a strong pitch for gender equality. The law is about justice and respect for women and is not about any religion or community, he said, adding that the practice of instant triple has continued despite the Supreme Court order terming it void. Bringing up the point of the Bill violating the right to equality ( after some opposition members claimed it violated the fundamental rights guaranteed under the Constitution. ), he countered: "What about the rights of the children and kin of the women divorced through triple talaq?" Parliament has to decide whether the victims of triple talaq have fundamental rights or not, he said. 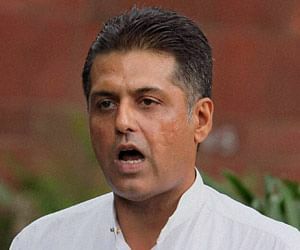 The Congress is in favour of the Supreme Court's judgement on triple talaq but the Bill would have to be scrutinised by the Parliamentary committee, former Information and Broadcasting minister Manish Tiwari told TV channels. He added that difficulties arose, they would deal with it but the Bill would need scrutiny. 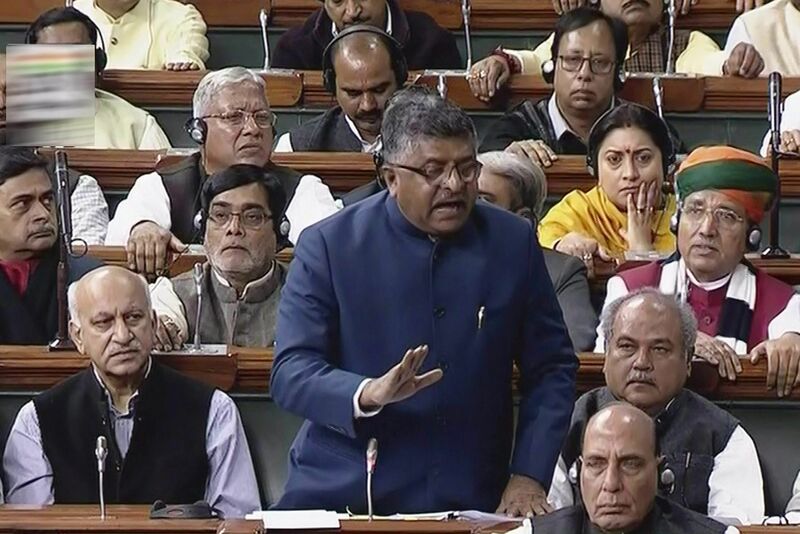 No member from the Congress was, however, allowed to speak in the Lok Sabha, as Speaker Sumitra Mahajan said that they had not given a notice in advance to speak on the issue. Kharge said that the party does not support the triple talaq bill, minutes before ruckus broke out in the Lok Sabha. when there were sections in the Crpc for domestic violence and various existing legal provisions such as women's protection against divorce, what was the need to criminalise triple talaq. He also said three years jail term was an arbitrary form of punishment. 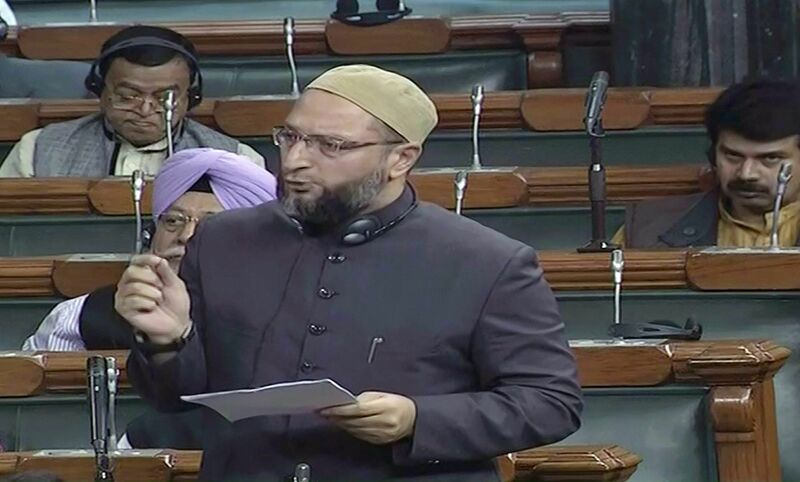 Owaisi added that the right to equality is against arbitrary punishment as well. If passed, the Bill would be an injustice to Muslim women and would lead to their abandonment. The RJD stated they were against the three-year jail term. Mahtab is quoted by TV reports as saying that the bill is flawed and has many "internal contradictions". The party stated that they were in favour of the Bill.